PlayStation 4 collection launches March 7 in Japan. Flowers: Les Quatre Saisons will have two gameplay modes—“Original” and “Four Seasons”—publisher Prototype announced. In “Original” mode, you can play through each of the four games included in the collection individually with the same content as the previously released PC and PS Vita versions. 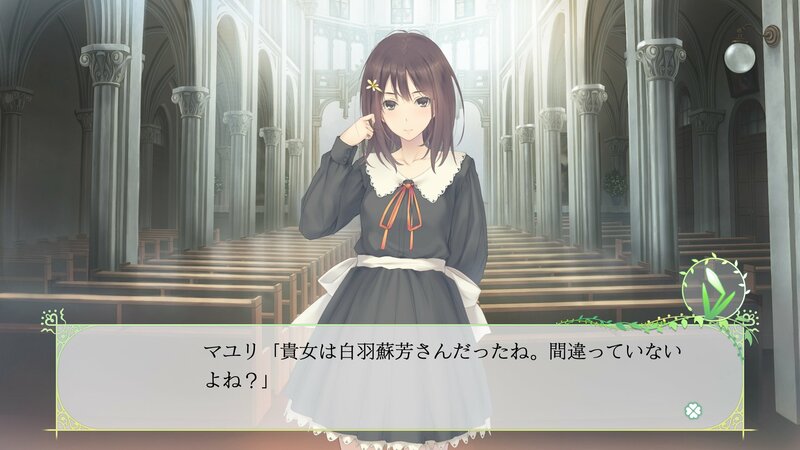 In “Four Seasons” mode, some changes have been made to how to clear the game and such in order to more easily follow the main story. Trophies and CG are fully attainable on either mode. 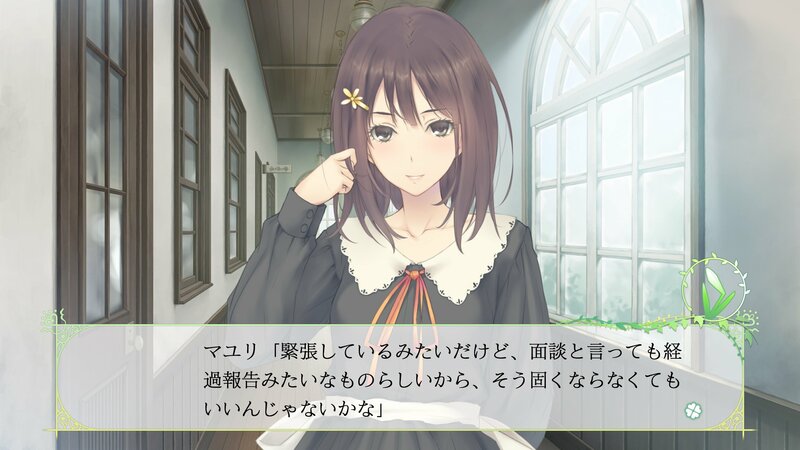 On the presentation side, Flowers: Les Quatre Saisons adds a “Waist-Up” size in addition to the existing “Bust-Up” and “Knee-Up” character portrait sizes. 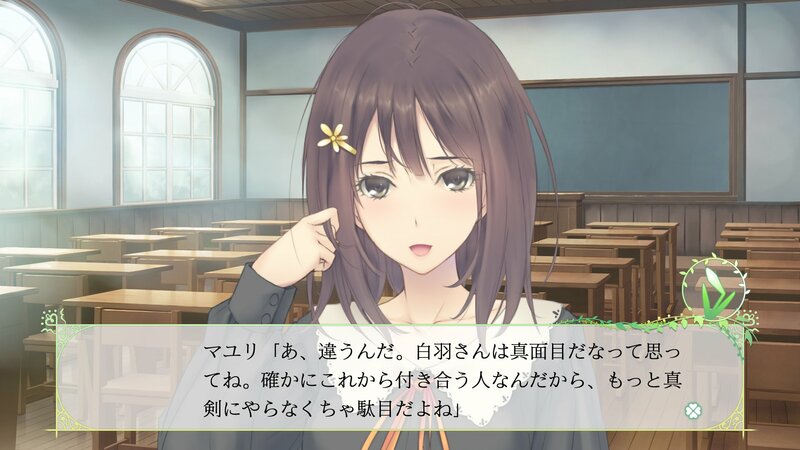 Additionally, the “watery eyes” effect added to the series starting with the second title Flowers: Le Volume sur Ete has been retroactively applied to the first title Flowers: Le Volume sur Printemps. Flowers: Les Quatre Saisons includes all four Flowers games—Flowers: Le Volume sur Printemps, Flowers: Le Volume sur Ete, Flowers: Le Volume sur Automne, and Flowers: Le Volume sur Hiver—in one package with full high-definition visuals, high-quality sound, and various refinements. Flowers: Les Quatre Saisons is due out for PlayStation 4 on March 7 in Japan.